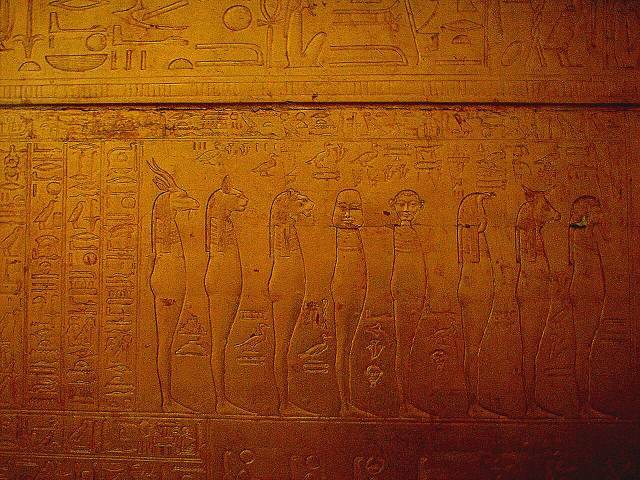 It was difficult to take decent photos in the Egypt museum, because of the ban of flash and the numbers of people wanting to take pictures. This was one of the boxes that held the mummy of Tut. Gold, of course.